What is Real Estate Editing? Real estate retouching jobs are the most demanded vacancies in our photo retouching service. 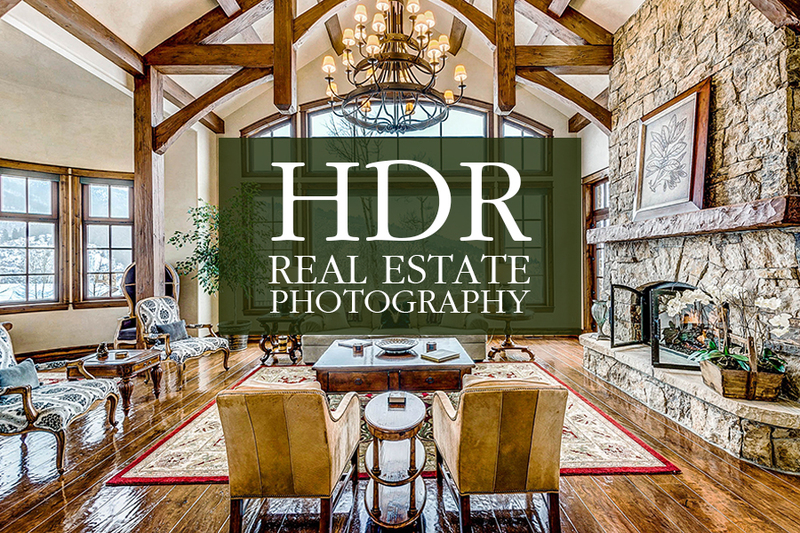 High-quality photos are the best advertising tool that helps our clients stand out from the rest of the peers. Real estate retouching job is when the retoucher must convey the mood, the atmosphere of the building or premises through the lines of the architecture, an interior or a facade color to the viewer, making him/her feeling of being there by means of Photoshop and Lightroom. This is done by hiding unnecessary objects (cables, wires, sockets and other things), with the help of color correction, which properly emphasizes the colors, texture, and appearance of objects. Digital-cleaning is carried out that aims at removing scratches from the surfaces, cleaning mirrors and windows from stains, making floors glitter, and the lamp or light from a window shining brighter. Background replacement, color enhancement, and image texture can be performed by overlaying the HDR effect. This kind of Photoshop retoucher wanted. If interested, then write a resume and send it to us today. Property business is very interesting in modern life, and so are freelancer retoucher jobs. If you can create a positive opinion about the building by altering a picture, then you can try yourself in the online retouch jobs. •Color correction. It is necessary to revitalize the colors distorted by the camera, to make them brighter and clearer. •Work with perspective and vertical and horizontal straightening. •Enhancing the sky, grass and other parts of the image. •Other manipulations. Removing stains on glass and mirrors, drawing shadows, smoothing folds on fabrics, and other corrections, without which qualitative editing of property photos cannot do. In the arsenal of our remote photo editor jobs is a myriad of tools and programs for convenient and functional image editing, among which the most powerful are Adobe Photoshop and Lightroom. To obtain high-quality and accurate results at the highest resolution of the image, many anchor points are created, which are responsible for preserving the correct shape of the object. Why Real Estate Retouching Job at FixThePhoto? Our New York’s FixThePhoto office has been successfully working on image post production industry for more than 15 years: satisfying the needs of its customers around the world, performing various photo editing services, and providing an interesting, well-paid real estate retouching job with growth prospects for professional photographers and retouchers. Our company forges ahead; we are expanding our services, improving their quality and increasing the number of our employees. Photoshop retoucher wanted – is our present-day issue. Only a professional photographer or a retoucher can solve the task assigned to him/her best of all, “fall in love” with the subject and transfer it in professional photographs, which will show the interior/exterior in the best light and perspective, with the application of all the necessary shooting and editing techniques. If you find yourself incredibly creative real estate photo editor, who has proper knowledge, a unique taste in editing photos of architecture and interiors, and a thirst for work, then join our progressive team. If you are not afraid of responsibility, large amounts of work, if you are ready to learn something new – we will be glad to have you as a member of our company. It's time to change the stereotypical thinking about unsuccessful work from home photo retouching jobs and get out of the comfort zone. •Higher education in photography, digital or graphic design, fine arts or any similar sphere. If you can’t provide a diploma but have sufficient experience, we will consider your submission. •Excellent knowledge of all processes and twists and turns of Adobe Photoshop CS5/6 and Adobe Bridge, Lightroom. •Exceptional vision and taste of real estate image editing. •Steadiness, multitasking, readiness to cope with large amounts of work, diligence. Accurate and high-quality performance of all clients tasks within the space of fixed deadlines. •Experience in editing or similar real estate retouching job, knowledge of programs, ability to work with devices based on Mac. •Self-organization and high personal motivation, persistence, and ability to work in a team of professionals, where retouchers share knowledge and learn something new. We are a tolerant real estate photo editing outsourcing team that accepts any qualified professionals, regardless of their place of residence, age, gender and sexual orientation. We value our employees and treat everyone the same, regardless of their religion, disability, gender identity and other things. We create favorable conditions for everyone interested in real estate retouching job, so that the team members feel confident, protected, and able to take the initiative, improving our service. •Bringing the photo to the selling look. •Editing the daily rate of images and performing other real estate photo editing jobs, which are given by the manager. 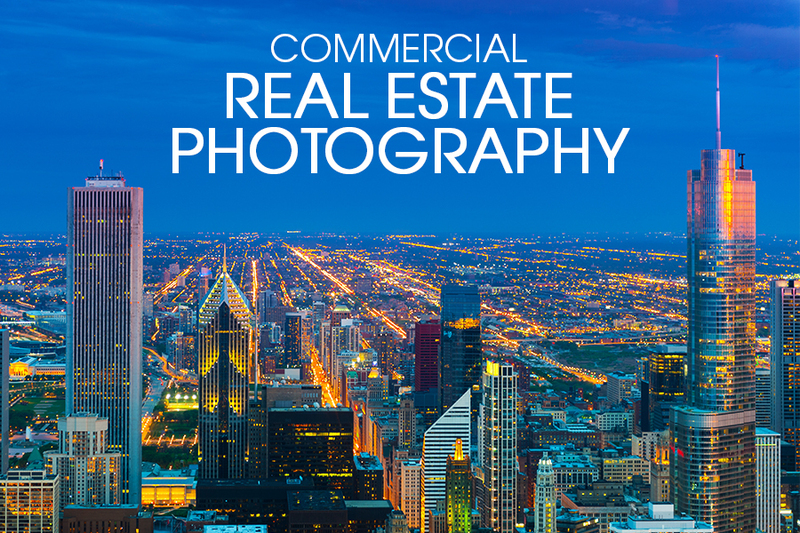 •Provide work plan and orders to a real estate photo editor. •Create conditions for career growth. •Offer a good time paid off. We take care of the motivation and encouragement of our employees who have shown their skills in the sphere of editing property images. The Photoshop retoucher wanted, who has 3 years of experience in managing and asset resources, will receive additional bonuses if he/she shows the nuances of the profession. What do You Need to Send a Real Estate Photo Editing Resume? To increase your chances of becoming a member of our team, you need to show your skills in editing several images of premises, which are presented in their original form and are absolutely free. The Photoshop retoucher wanted should send us examples of works BEFORE and AFTER in a RAW format. If everything is ready, then click Sign Up, and we'll review your results. To orient you to the kind and level of work we are waiting for from the Photoshop retoucher wanted, you can get acquainted with the given examples. In the photos, the main manipulations related to digital correction of color, removal of superfluous objects, alignment, work with perspective, etc. were performed. Our real estate photo retouching is ordered by absolutely different clients, from large real estate agencies and realtors to architects, media resources, restaurant and hotel owners. Regardless of the customer, we provide the top quality. If you are sure that you can demonstrate such a level in real estate photo retouching jobs or even do better, then send us your work samples in a RAW format with high resolution. If you are serious about engaging in real estate retouching job, then we suggest watching these videos, which will explain important moments during the editing of real estate. These tutorials will help you to quickly understand the intricacies of the processes. 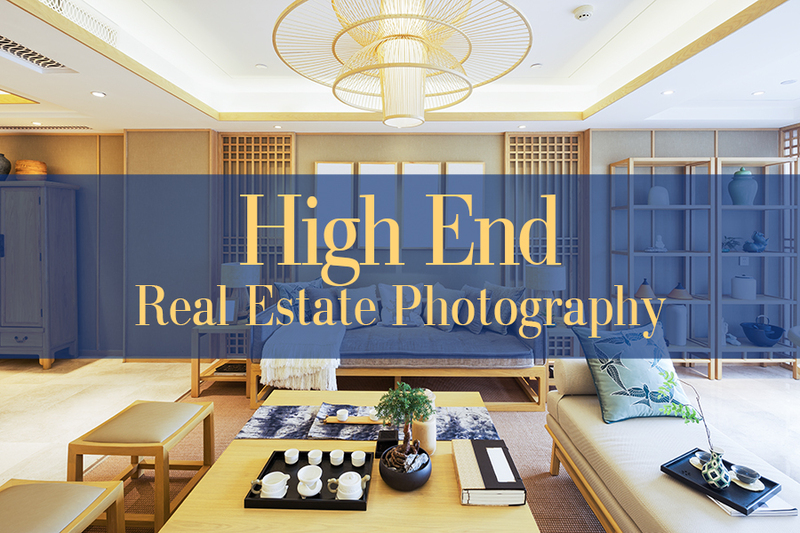 For more information about trends, types of editing, programs and image editing methods, the benefits of freelance real estate photography jobs look through our informative blog. We share our experience, give advice, make equipment reviews and discuss other news in the sphere of photo art and retouching. So our employees and all the users will not cease to expand their horizons. For those who are seeking for a real estate retouching job, and willing to get a high-paid job we offer the set of free tools. They are aimed at making the workflow more effective so that you will send us your results faster. Collections of various actions, textures, a variety of trendy presets and other filters designed to speed up the photo editing are waiting for you. Downloading is free and the registration is short. We’ve made an attractive offer, and we are waiting for the answer from the Photoshop retoucher wanted, in order to start a fruitful cooperation as soon as possible!